Zika: textbook case of a spurious relationship? (updated) | Home: Free Sociology! < Previous Is the Lifeblood of Vancouver Leaving? 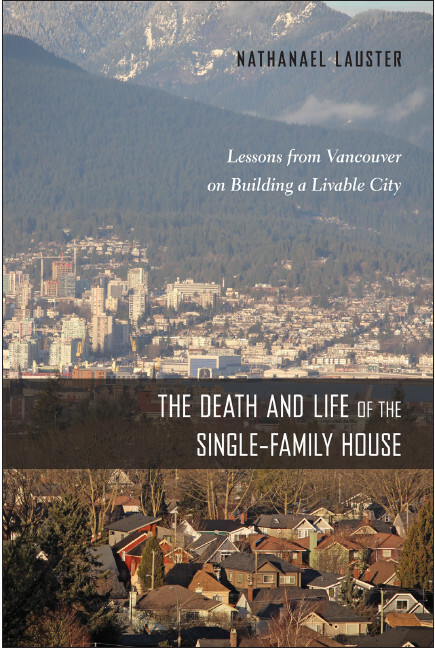 Next > Can we blame Scalia for Vancouver’s unaffordable real estate?